Since 2003, our family owned and operated business has been providing affordable limo service without compromising quality to all of Eastern Massachusetts and Southern NH. Call For A Quote! Place A Reservation Call now and find out why our customers stay our customers. Warning: The following side effects may occur... laughter, good times and memories you will never forget. 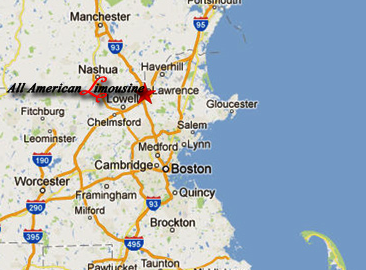 All American Limousine is a family owned & operated Chauffeured Transportation company based in Andover MA. We provide chauffeured ground transportation to both the retail and corporate markets including stretched limousine & executive style non-stretched vehicles. Call us anytime at 978 409 1249 to discuss how we may serve your transportation needs. We serve all of Eastern MA & Southern NH, and are fully permitted for Boston Logan Airport & Manchester NH Airport. Advanced reservations are encouraged, but not required. We welcome last minute Limo Reservations, and will make every effort to accommodate your last minute Limo Service needs. 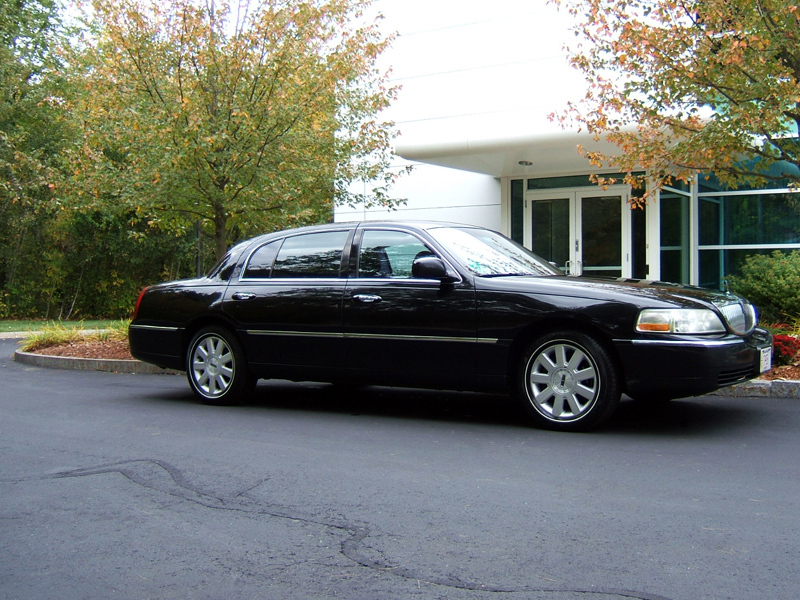 We invite you to call us at 978 409 1249 anytime for Limo Service price quotes & availability and Limo Reservations. We are also happy to provide Flowers, Balloons, Decorations, Party Favors and other requests to add your personal touch to your special occasion. Additional charges apply and are quoted on an individual basis. Please call 978 409 1249 anytime for more information. Air Conditioning, Beverage Service, Crystal Stemware & Glassware, CD/DVD Audio Video System, Fiber Optic Lighting, Ice Chests, Leather Seating, Moonroof, Passenger Control Panel, Privacy Partition, Storage Drawers, Tissues, and Trash Bin. For your convenience we also provide; Flight Tracking, Wake Up Service, Uniformed Chauffeurs, and 24/7 Dispatch. We answer our own phones personally... never an answering service. For groups of up to ten passengers, or for those that want extra room, the 10 passenger limousine is your best choice. 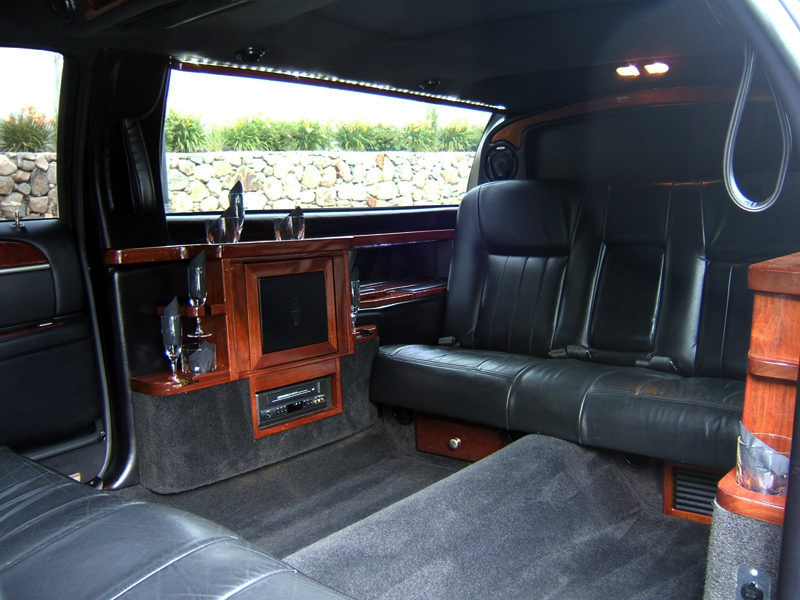 For parties of one to six passengers, this limo offers all the amenities of the 10 passenger limo, at a lower rate. Perfect for corporate travel and airport transfers, the L-Series sedan offers additional leg room and amenities. 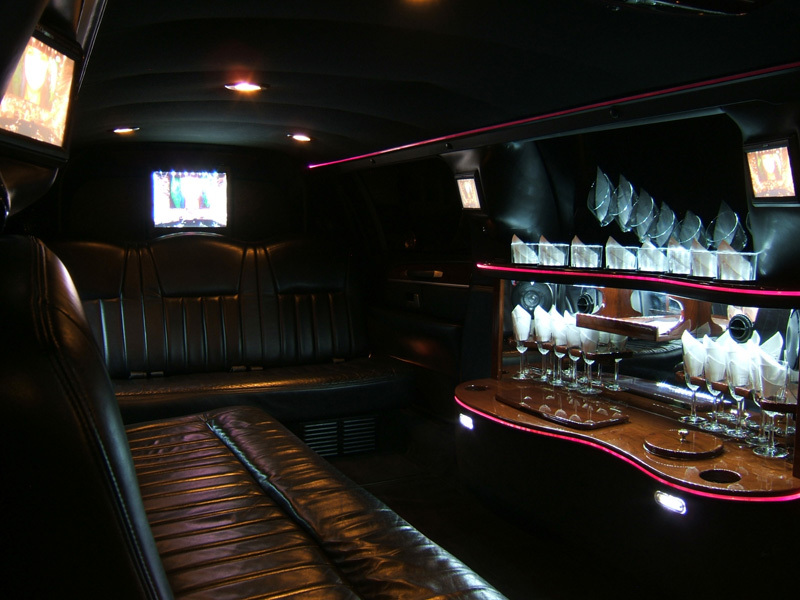 This limo offers J-Seat style seating, and all the amenities you would expect in a luxury limousine; Audio/Video System, Fiber Optic Lighting, and a beautiful full length Bar, complete with Ice Chests and Glassware. Amenities include; Audio/Video System, Fiber Optic Lighting, and two beautiful wood Bars, complete with Ice Chests and Glassware. 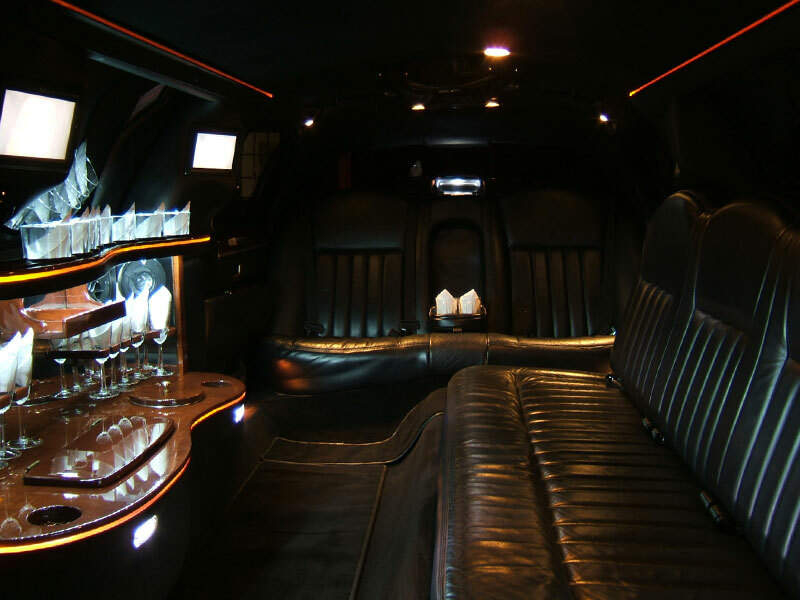 A great choice for corporate travelers who appreciate the luxury and spaciousness of a limousine, but still want to keep an eye on the bottom line. Proms are a very exciting time and you put a lot of time, preparation and consideration into every detail from the tux, gown, hair, & flowers to the after prom events. 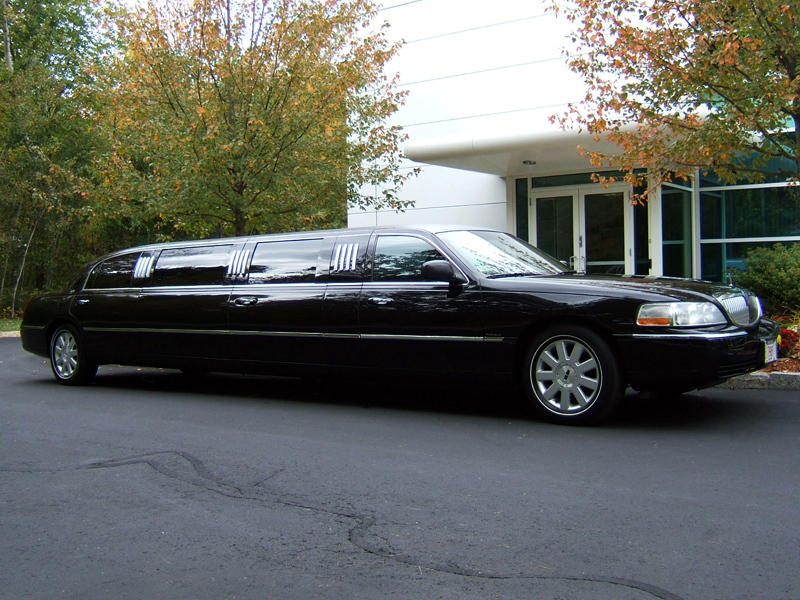 Shouldn't you put the same consideration into the prom limo transportation provider you choose? All American Limousine Inc, promises to meet all of your Prom Limo service expectations. We specialize in helping you plan a safe and enjoyable prom experience. All prom limo passengers and parents will have peace of mind knowing that we take prom limo service and prom safety seriously. All of our prom limousines are routinely inspected and serviced to ensure your safety. After passing our background and DMV record check, our drivers are properly trained and tested to ensure that you get the high quality limo service you expect. Our prom limo service starts with careful planning and explanation of our pricing as well as our limo service and policies. After placing your reservation with us, you will receive a written confirmation. Several days prior to the service date, we will again contact you to confirm all of your plans. On the date of your Prom, your prom limo will arrive as scheduled to transport you and your guests according to the reservation itinerary. 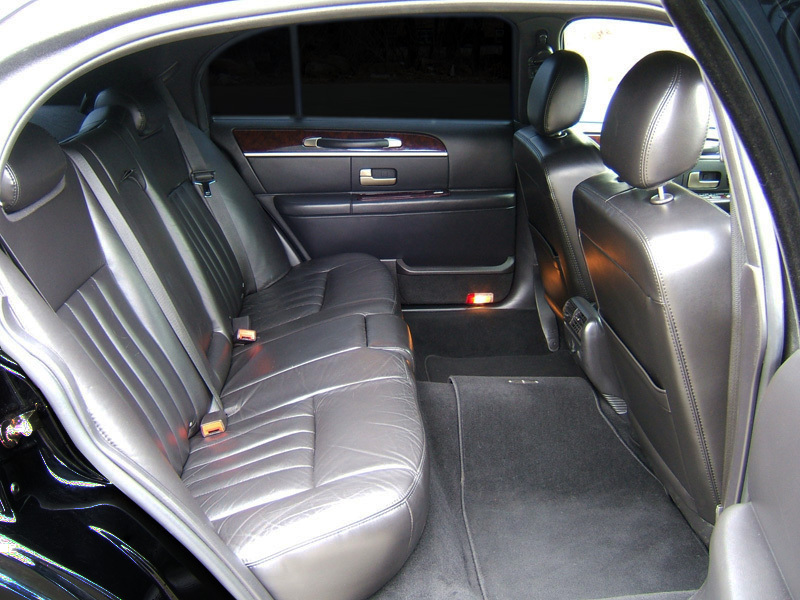 Once inside your private prom limousine, you will find the climate control set to that just right temperature, comfortable leather seating, fiber optic ambient lighting, plenty of ice and soft drinks, and your own rear passenger controls. Your prom limo will whisk you to your prom location, stopping for photos if desired, and drop you off right at the front door. After the Prom, your limousine will be patiently awaiting your return to bring you home again safe and sound. We invite you to contact us anytime so that we may answer any questions that you may have and provide you with a no obligation price quote. Please feel free to call us right now at 978 409 1249 to discuss how our Prom Limousine Service can help make your special day a day you'll never forget! Our Wedding Limousine Service is designed to allow you to enjoy every moment that you are with us. Our professional Chauffeurs are trained to be ready to assist you when needed, while maintaining a discreet presence. It is our goal to integrate seamlessly into your Wedding plans so that you have one less thing to worry about on this very special day. On your special day, your personal Chauffeur will arrive at your scheduled pick up right on time and ready to assist you and your bridal party. Step inside your private luxurious Wedding Limo to find the temperature just right and complementary spring water on ice so you can sit back and relax on your way to the Ceremony. Upon arrival at the Ceremony, your Chauffeur will ensure all goes smoothly, helping to coordinate before your grand entrance. After the Ceremony, you will return to your Limo where a Champagne Toast awaits you on the red carpet. After capturing the special moment on film, you will be whisked away to your Reception where your Chauffeur will congratulate you and assist you one last time before you head off to celebrate into the night! Call us anytime at 978 409 1249 to discuss how our Wedding Limousine Service can help make your special day a day you'll never forget! All American Limousine Inc. provides around the clock airport transportation service in our professionally maintained limousines and executive sedans. 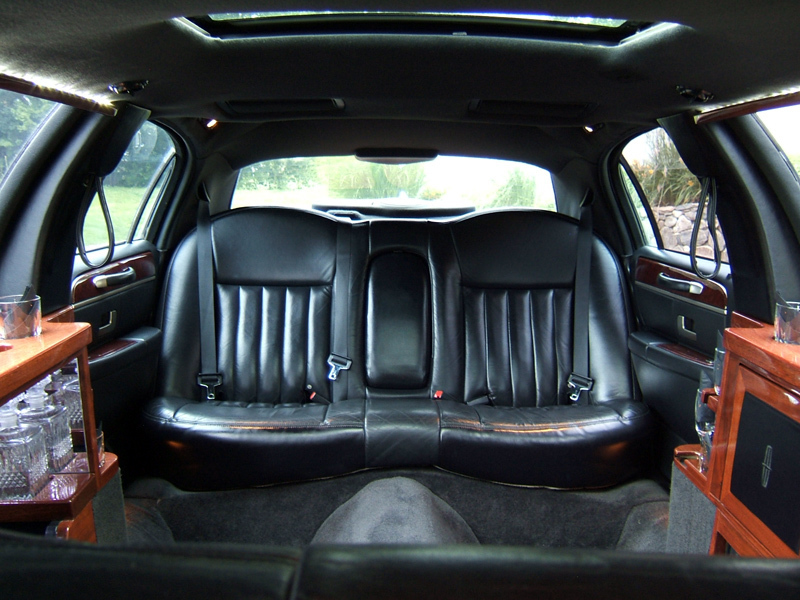 We use Lincoln L-Series executive sedans which offer additional rear passenger legroom, larger & wider opening rear doors, and separate rear passenger controls for your comfort and convenience. Our stretched limousines can accommodate from one to ten passengers, however, luggage space is limited, so please be sure to discuss your luggage capacity requirements for parties of 6 or more when placing your reservation. *Please remember that luggage space is limited... be sure to discuss your luggage capacity requirements for parties of 6 or more, or if you travel with a higher than average number of bags, or larger than average bags, including skis or golf clubs. While we happily welcome last minute reservations, it is recommended that you place your airport limo service reservation as early as possible to ensure availability. Please be prepared to provide the following details of your itinerary, or simply visit our Online Reservations Page. Boston Logan Airport has very strict pick up and drop off policies including when and where limos are allowed to pick up and drop off. Please note that each terminal has a different designated area for Limos. Please follow the signs that will lead you to the designated Limo area, and look for a sign with your name on it. PLEASE NOTE THAT DRIVERS ARE NOT ALLOWED TO LEAVE THEIR VEHICLES AT ANY TIME. You must collect your baggage, then head to the Limo Area to locate your car. 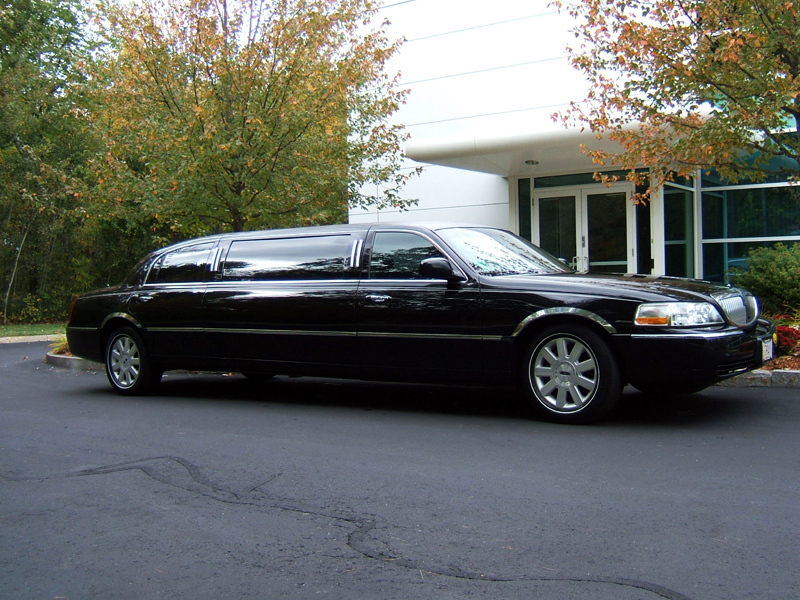 Manchester NH Airport also maintains a designated area for Limos, although the area serves all arrivals in one location that is very easy to find. Simply exit through the main terminal exit, then cross two lanes to the third roadway, your vehicle will be parked here, look for a sign with your name on it. Like Logan Airport, you must collect your luggage first, then proceed to the Limo area to locate your car. Drivers are not allowed to leave their vehicles. If you can't locate your driver, immediately call our office at 978 409 1249. For more detailed maps of the Limo areas, please refer to the appropriate Airport's website, or ask when placing your reservation. 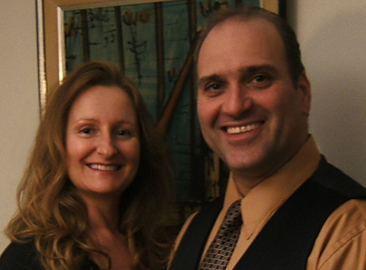 All American Limousine Inc. is a family owned and operated Limousine Service based in Andover Massachusetts with a 100% customer satisfaction rate. Our Stretch Limousines and Executive Sedans are serviced in house by Owner & President Garrett, a Certified Lincoln Service Technician. Naomi handles all day to day operations, reservations and dispatch. Many of our corporate clients rely on us to provide not only their business related ground transportation, but also their personal limo service for family events, special occasions, and airport transportation. Our great rates, well maintained Limousines and Sedans, and friendly service are what keeps our happy clients coming back. We invite you to contact us anytime and give us a try. We are confident that once you have used All American Limousine, you too will become part of our constantly growing customer base of referrals and repeat customers. "Take Pride in the Ride"
Garrett & Naomi All American Limousine Inc.
We want you to have the time of your life but we do have some policies that you should be aware of.